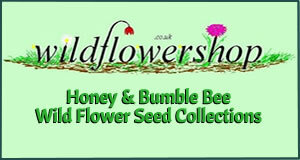 For those proposing to keep bees for the first time there is a choice of several hives. 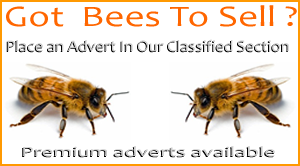 Those most widely used in Britain are British National Hive, Smith Hive, Modified Commercial Hive, Langstroth and Modified Dadant Hives. 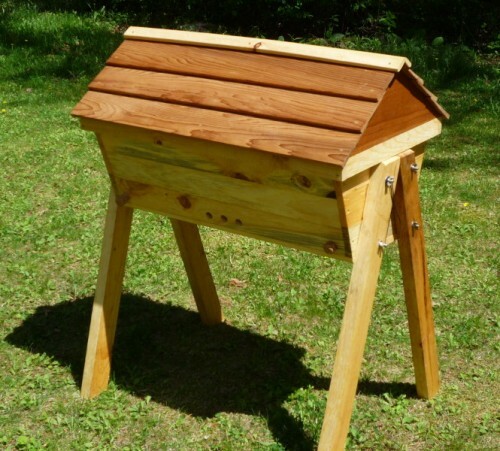 The basic feature common to all these hives is that they use rectangular wooden boxes, open top and bottom, which can be tiered one upon another, the first resting on a floorboard incorporating an entrance and the top one covered with a roof. The frames enclosing the combs hang in the boxes. 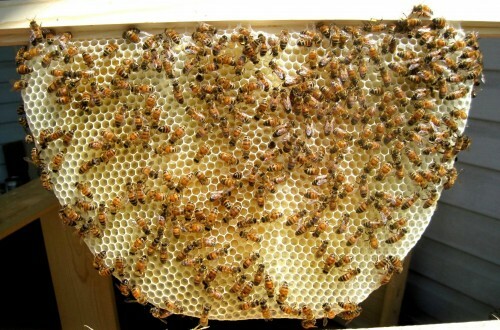 The combs in the lower part of the hive form the brood nest in which the eggs are laid by the queen and in which the resulting larvae are reared by the nurse bees. Above the box, or boxes, containing the brood nest are placed .boxes of combs for the storage of honey, as required during the season. Between the brood nest and the upper boxes (usually known as honey ‘supers’) may be placed a perforated horizontal screen (queen excluder) through which worker bees can pass but not the larger-bodied queen. The use of a queen excluder prevents the queen from laying eggs in the boxes provided for honey storage and facilitates removal of the honey at the end of the season. Whereas deep boxes with correspondingly deep combs are used for the brood nest, shallower boxes (supers) with shallower combs are usually used for honey storage. Sometimes, in order to give more room for brood rearing, a shallow box or a second deep box is added to the brood nest. To start with, a hive consisting of a floor, deep box and two or three shallow super boxes, inner cover (or crownboard) and roof should be obtained, together with a queen excluder. This will usually suffice for the first season, but it is useful to have a spare hive of the same pattern, with one deep box, in reserve in case it becomes necessary to house a swarm. Frames can be bought completely assembled and fitted with foundation ready for use, but a cheaper alternative is to buy flat pack or self assembly along with sheets of wired foundation for assembly and nailing together at home.